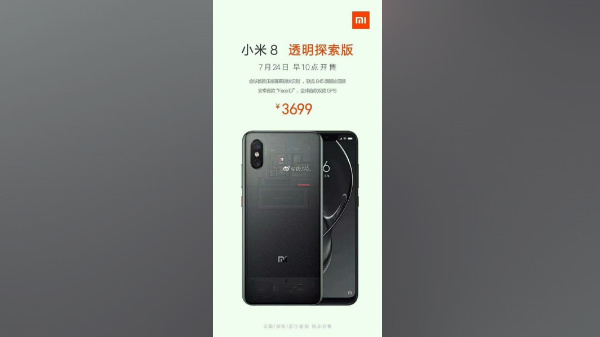 Xiaomi Mi 8 with translucent back to go on sale next week. 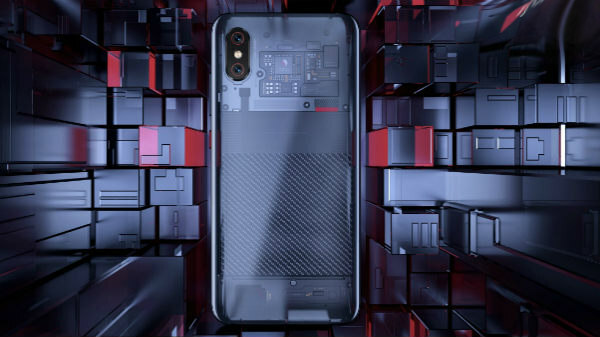 Xiaomi took the wraps off its flagship smartphones - Mi 8, Mi 8 Explorer Edition and Mi 8 SE on May 31. Of these, the Mi 8 has already been released in China and is awaiting its global release. When it comes to the Indian market, there are claims that the Mi 8 SE could be priced under Rs. 20,000 in the country. Now, there is fresh information regarding the release date of the Mi 8 Explorer Edition. The highlight of this model is its translucent glass back and powerful hardware aspects in comparison to the Mi 8. However, this smartphone is yet to be released. This is what the latest report regarding the special edition model speculates and it sounds interesting. According to a Chinese publication MyDrivers, it turns out that the Mi 8 Explorer Edition will go on sale in China soon. A poster has been leaked on Weibo teasing that the special edition model will be released on July 24 in the country. 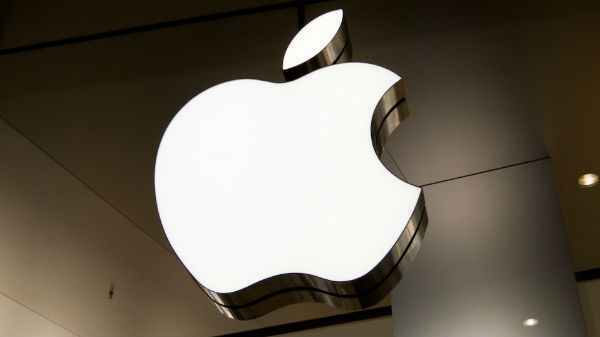 The device is said to be priced at 3699 yuan (approx. Rs. 37,000). It remains to be seen if this device will be made available outside China. As mentioned above, the Xiaomi Mi 8 Explorer Edition comes with an array of highlighted features. The device has a translucent glass back showing the internal components. 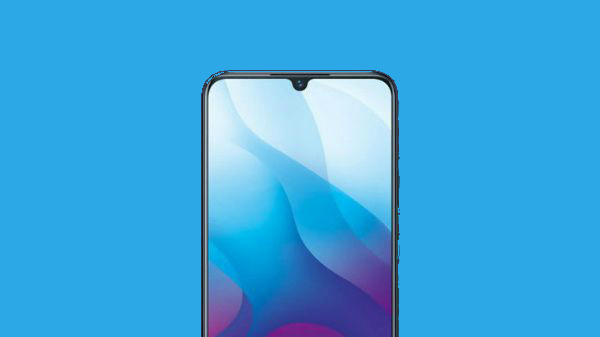 There are reports that the translucent back doesn't show the exact innards of the smartphone but we are yet to get clarity from the company regarding the same. While the Mi 8 and Mi 8 SE have a rear-mounted fingerprint sensor, this one misses out on the same. Interestingly, it has an in-display fingerprint sensor as the recent Vivo flagship smartphones. There is a highly sensitive pressure sensor on the display to facilitate the same. A light touch on this fingerprint sensor will unlock the device. In addition to this, the smartphone is equipped with 3D Face Unlock, which uses infrared for accurate unlocking even at night. 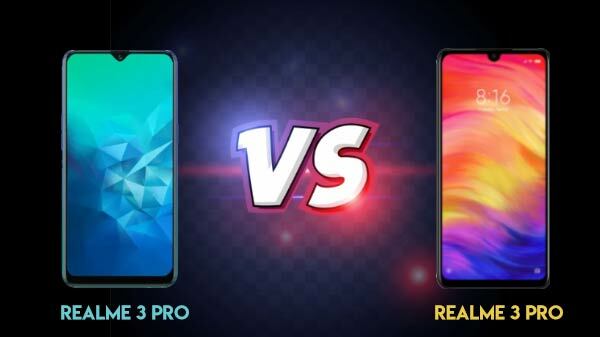 Besides these aspects, the Mi 8 Explorer Edition has the Animoji feature, which debuted with the iPhone X to let users create animated emojis based on their facial expression.